The John Ruedy Clinic at St. Paul’s Hospital is a comprehensive primary care clinic for people living with HIV/AIDS in British Columbia. 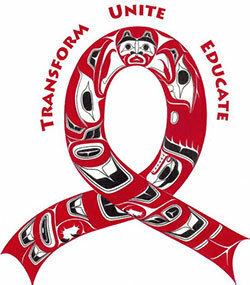 The JRC is a collaboration between the BC Centre for Excellence in HIV/AIDS and Providence Health Care. With a focus on addressing the needs of the whole person and reducing the impact of poverty, addictions, mental health, food insecurity and episodic homelessness, the clinic offers integrated and comprehensive services to patients. The JRC is named in honour of John Ruedy, MD, who helped transform St. Paul’s Hospital into a comprehensive clinical-care centre for patients with HIV/AIDS. Click here to learn more about the Red Ribbon Image above.